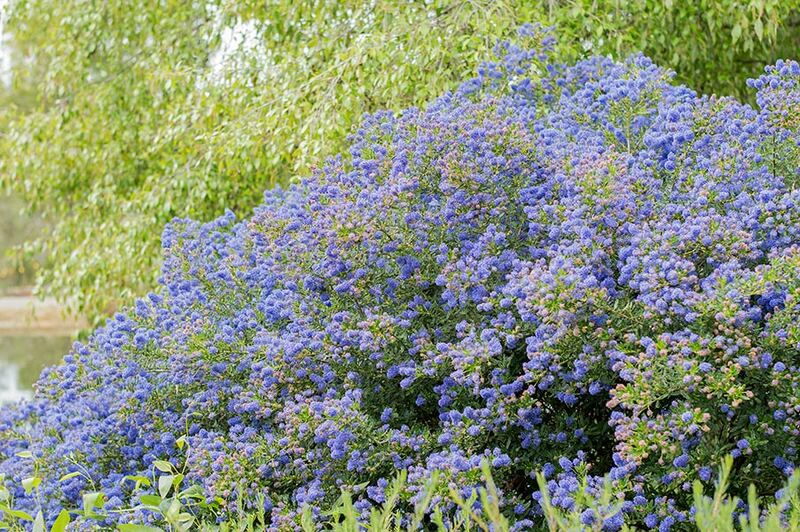 Hardy and fast growing shrub which is very dry tolerant once established. 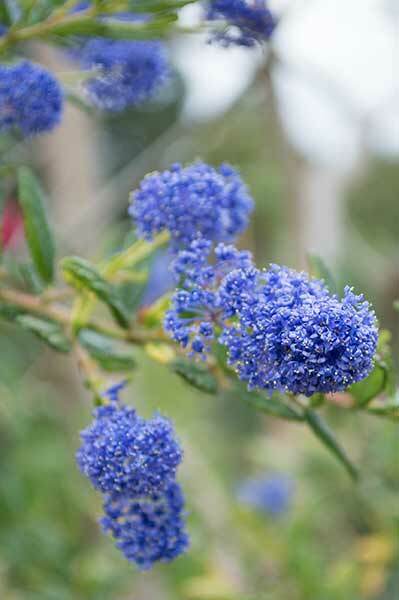 Rich, deep blue flowers produce an eye-catching display from mid summer to autumn. Can be clipped for informal hedging. Grows well in most soil types given good drainage. Once established it is very dry tolerant requiring only the occasional deep watering during extended periods of heat. Regular pruning is recommended after main flowering to maintain compactness and prolific flowering. Apply slow release fertiliser during spring. Ideal for coastal regions where is tolerates salt laden winds. Very tough for low maintenance, low water use gardens.